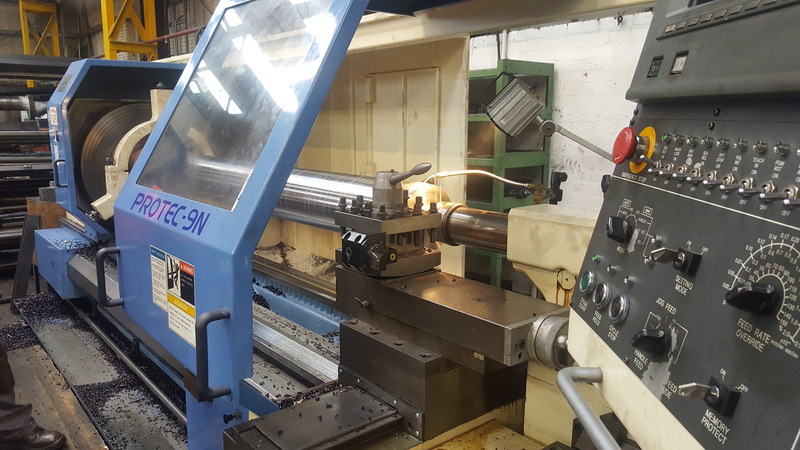 MPPS has expanded its 'In-house' machining capability with the installation of a Hankook CNC Lathe. The Protec -9N machine will handle components up to 3 meters in length with a maximum turning diameter of 710mm. This new CNC machine complements our existing lathes which can handle components up to 4 metres. This investment adds to te CNC Bed milling and VMC machines the MPPS have installed over the past 12 months.